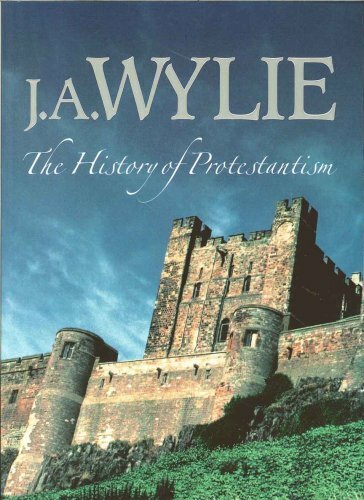 The History of Protestantism by J. A. Wylie pulls back the divine curtain and reveals God's hand in the affairs of His church during the Protestant Reformation. As God's church faces the last days, these compelling books have unique appeal and relevance to all who love the truth. Christmas, its historical events and festive celebrations during nineteen centuries: memorable celebrations, stately meetings of early kings, remarkable events, romantic episodes, brave deeds, picturesque customs, time-honoured sports, etc. St Bridget of Sweden (1303-1373) was a widow, mother of eight, social and Church reformer, foundress of the Order of the Most Holy Savior - Brigittine Order. St Bridget is best known for the Revelations, the messages she received from God. Christianity has made peace with the theory of evolution but it cannot make peace with the application of the theory of evolution to Christianity itself. Guignebert's theory will be most unpalatable to the principal Church of his country. The separation of the Church of England from Rome under Henry VIII, brought England alongside a broad Reformation movement; however, religious changes in the English national church proceeded more conservatively than elsewhere in Europe.